Make a 10 layers decorative pote. 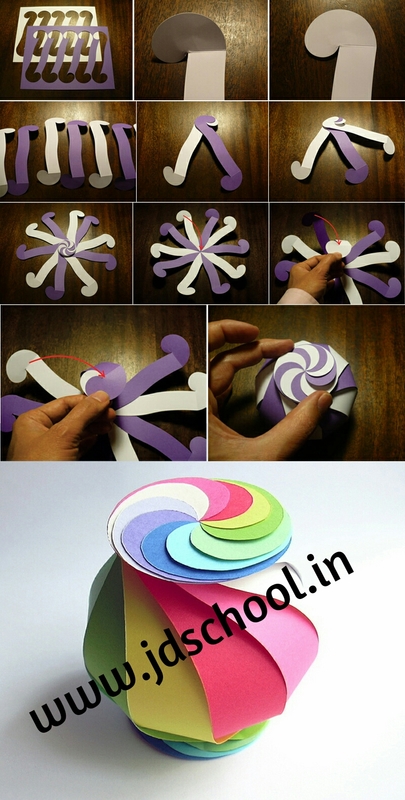 Easy but look like prety.use colourful paper and cut 10 pieces as seen image. Than attach each other.hope you will like.